Clinicians now have a new tool to help reduce the prescribing of unnecessary medications in older people living with dementia. 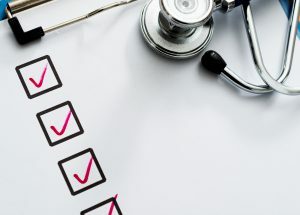 An analysis of aged care provider data has called for new research into possible “unplanned effects” of the federal government’s aged care quality indicator program. 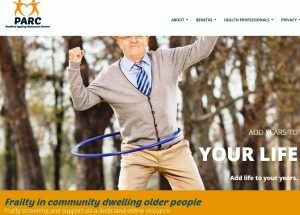 New research conducted by a provider on community-dwelling seniors shows frailty is not an inevitable result of ageing and can be prevented or treated, as screening and online resource launched. More than 90 per cent of aged care residents destined for the emergency department were successfully treated in their facility with support from a dedicated local health service, study shows. 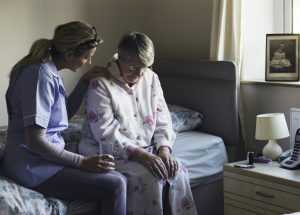 Management and staff at two aged care organisations where 16 residents died during this year’s winter flu season lacked the skills and knowledge to respond to an outbreak, an audit by the Quality Agency has found. 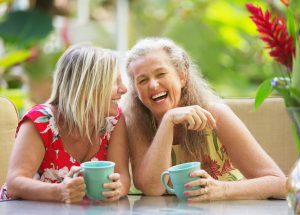 Melissa Harries shares her insights into how the workplace impacts the mental health of aged care workers, and what leaders can do about it. 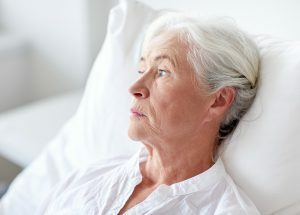 There are more deaths from cancer in aged care facilities in South Australia than in hospices and at home combined, according to a participant at the recent Palliative Care Australia conference in Adelaide. National advocacy body Painaustralia is calling for pain treatment practices in aged care to be overhauled including the adequate funding of pain assessments. A Monash University and Resthaven research collaboration has found that aged care residents with multiple medications or complex drug regimens are more likely to be hospitalised than those without.